Do you have any plan to become a full-time wanderer in future and be a part of the vast number of RV families out there? Then, you must be teetering between the choices of the fifth wheel vs travel trailer. 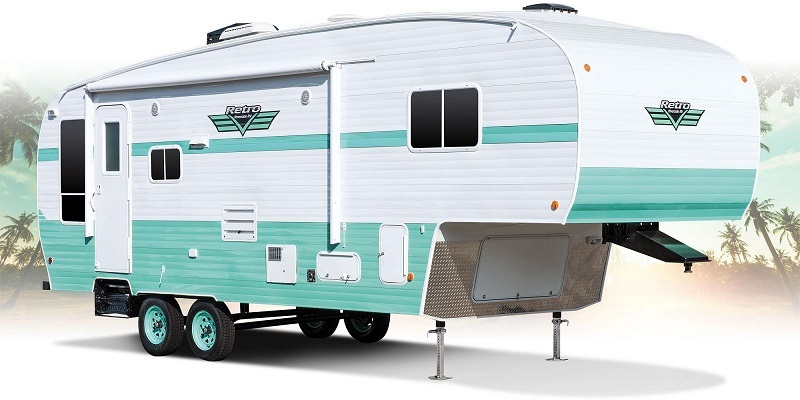 A trailer is a fine option for weekend camping trips but if you decide to go full-time RV-ing, you will need something bigger, like a fifth wheel. Though we have been researching and ‘touring’ RVs since last fall, it’s all fun and games until you have to hand over the money. Fifth wheels are larger and have a taller ceiling. The bigger body results in heavier weight and the higher roof may don’t fit in some camping spots. On the other hand, travel trailers fit most of the camping grounds and there will be no problem driving them in narrow roads of highways full of trees with overhanging branches. A fifth wheel is bigger and has more interior space. Nevertheless, it does not mean that all the trailers are small and all the fifth wheels are enormous. There are plenty of variations in terms of size. What is important is a fifth wheel will always be bigger than a trailer when you compare two almost similar models. However, the bigger size means more space. 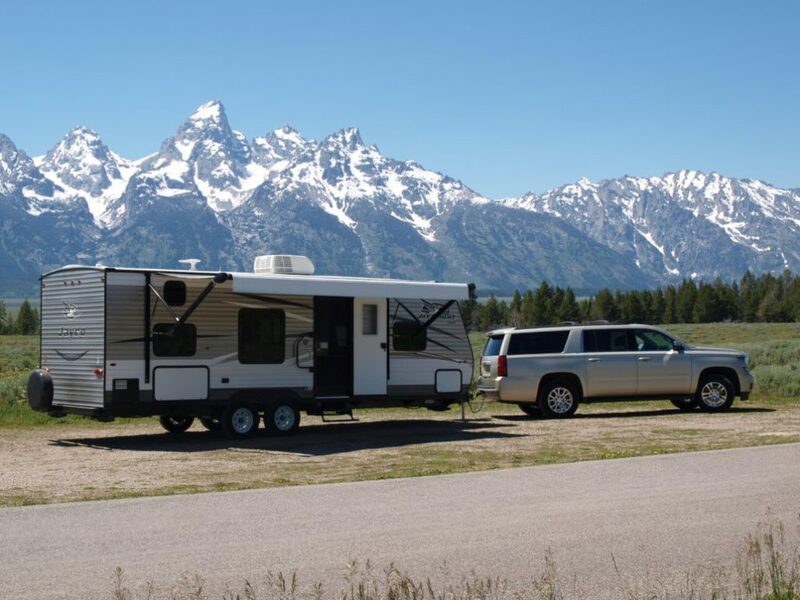 Many full-time RVers lover fifth wheels because of their spacious interiors. The fifth wheels are bigger in size, so they have more loving space compared to the travel trailers. There is a dedicated master bedroom, eliminating the need to fold down the sofa or divan every time you want to sleep. 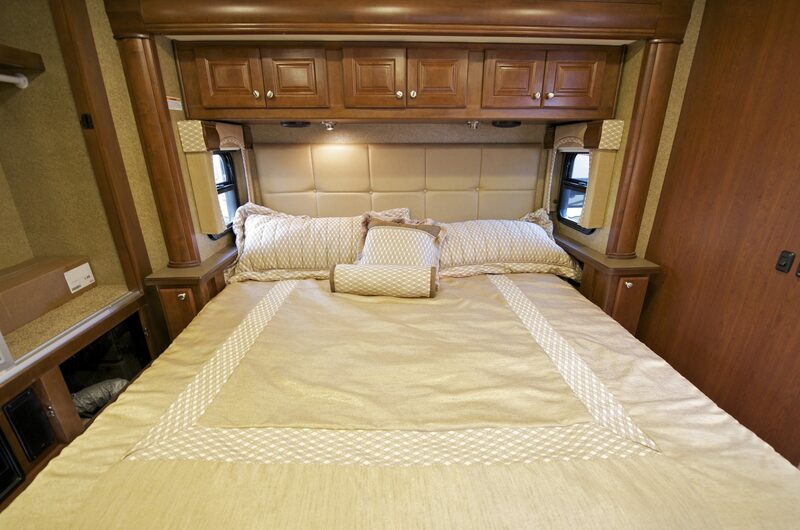 Big-size wheels also have extra bedrooms and an additional bathroom other than the one dedicated to the master bed. The interior is spacious and they are the best option if you want to go full-time RV-ing. The travel trailer is the right option for those who travel solo or go out only for occasional camping. There is a significant difference in how the vehicles are hitched to the towing unit. A fifth wheel is attached to a pickup truck’s bed with a special hitch. For this reason, you will need a truck, not an SUV, for towing it. 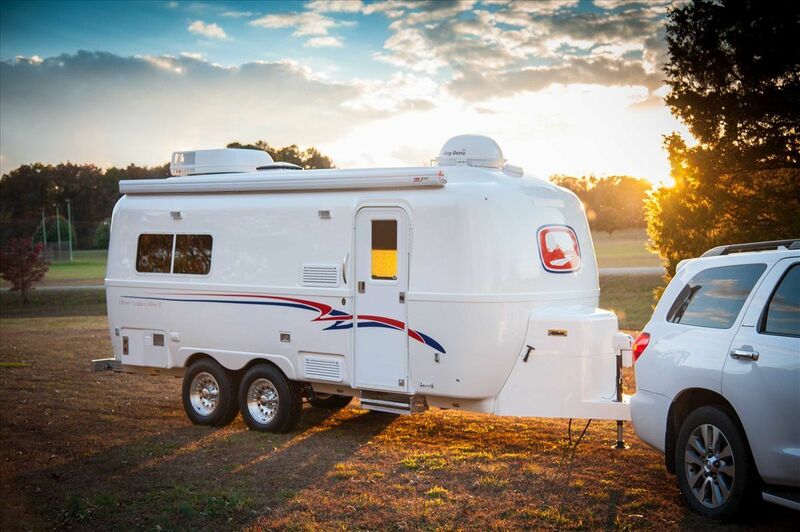 However, a travel trailer uses the traditional method of the ball hitch system for connecting to its towing truck or SUV. The hitch design is different for each type. The hitch design gives the trailers an extra advantage. In case of the fifth wheel, the hitch takes up the bed space of the pickup truck. But, the bed remains empty when it’s a trailer. So, you can use it as a storage for hauling whatever stuff you like. A fifth wheel has an extra floor level because of its unconventional hitching system. It has an additional living space above that hitch, making the vehicle divided into two levels. The floor level of a travel trailer is like a regular vehicle and there is no privilege of extra space. 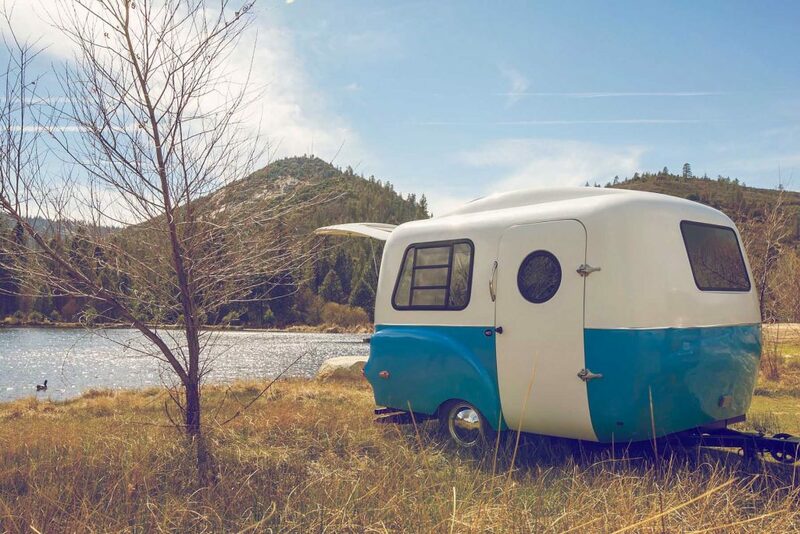 Fifth wheels are easier to hitch and tow than travel trailers. All credit goes to the unique hitching system that gives more control over the 5th wheel and reduces the risk of irregular movement of the trailer during driving. Well, don’t let this advantage sway your judgment because a travel trailer also performs well if you can hitch it properly. You can tow a travel trailer with both SUV and pickup truck. The trailers use the standard ball hitch system that almost every SUV and truck uses. It is a unique advantage since you can attach any truck or SUV for the towing purpose. Besides, you won’t even need to purchase an expensive, powerful towing vehicle for a trailer. You won’t get this privilege with the fifth wheel that you need to tow with a heavy towing truck. The fifth wheels are bigger and more powerful, so it makes sense that they are more expensive than the trailers. However, the used fifth wheels are available at very reasonable prices. If you want to buy one, don’t make a decision before rehearsing the markets of new and used vehicles. 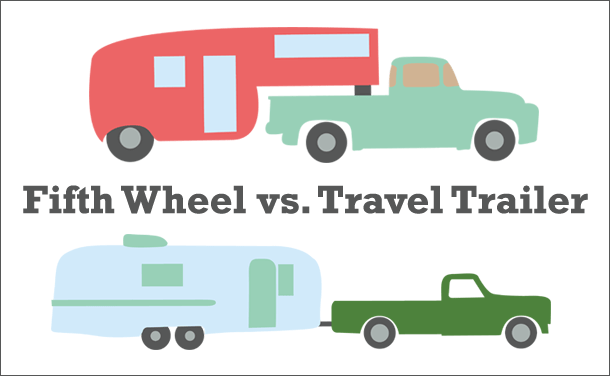 Here are some advantages and drawbacks of both types – 5th wheel vs travel trailer. It will be easier to make your decision when you get to compare their positive and negative aspects side by side. Roomy and have adequate space for large families. Smaller but work best for quick, hassle-free traveling. and smooth towing. They can tow without a truck. is shorter than a same-sized trailer. It is possible to use the back of these trucks like a garage. Easier to hook up. Easier for dry camping or boondocking. Taller and more spacious. Also, popular for better maneuverability. Affordable (cheaper than a fifth wheel). A travel trailer is more suitable for occasional and solo travelers. Bigger body results in heavier weight, making it hard for boondocking down on unpaved roads. Trailers that are larger in size sway more than the smaller units down on unpaved roads. The longer and bigger structure sometimes exceed the size requirements of some RV campgrounds. Smaller body and storage are inadequate if there are more than two passengers. The taller ceiling may clash with overhanging trees in the camping spots. Lower ceiling is inconvenient for taller people. Based on the lists of pros and cons between the fifth wheel vs travel trailer, it seems that the fifth wheels have the upper hand, especially for the buyers who have enough budget and love to travel with their whole family. 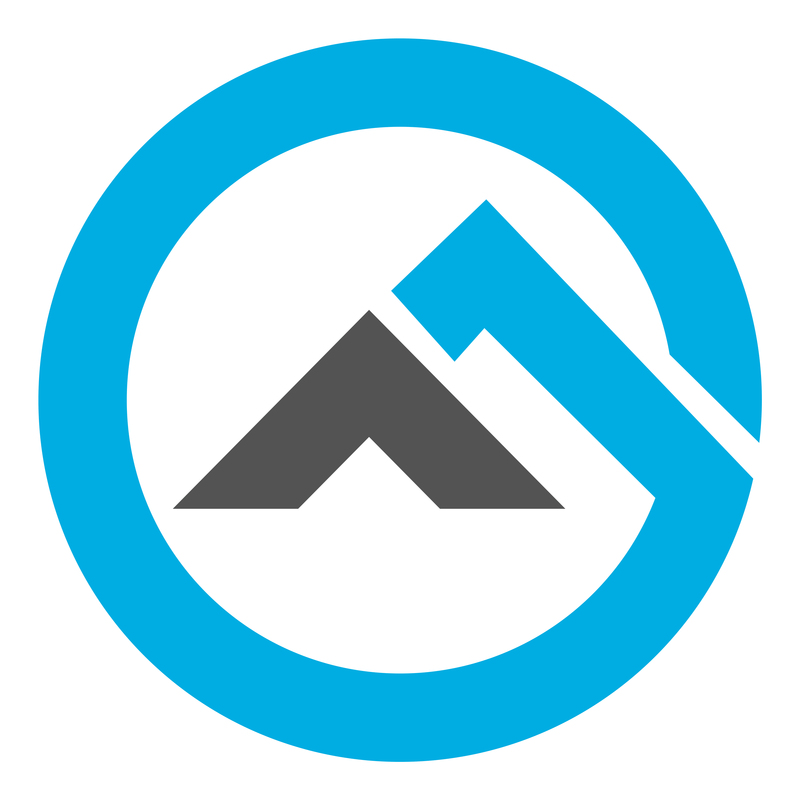 However, the choice of RV vehicles depends on many other factors. You have to make the decision based on which type ticks the most boxes in your requirement list. I own an Outlander PHEV (in Australia). You missed mentioning that with a tow bar added you can tow a large trailer. I have a one tonne braked trailer which it tows with ease. There is no other electric or PHEV private passenger vehicle in Australia and perhaps in the world that can tow. The chassis are too weak on other such vehicles. The back arm rest fits perfectly on my Outlander and really I think you were a combination of unlucky and harsh in your assessment of the vehicle. Oh, did I mention that even though I do a lot of distance driving and only charge at home (from my solar) I have only paid about A$900 for about 37,000 km driven distance. Great car.